The Aspen Energy Challenge is in its final month. As 2016 draws to a close, so does the Aspen Energy Challenge, but the city is continuing work on energy efficiency. 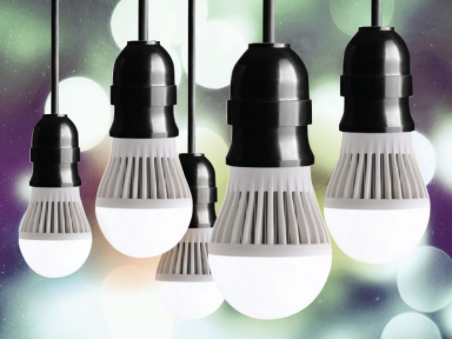 For two years, city workers have been giving out light bulbs and other freebies and encouraging residents to find ways to reduce energy consumption in an effort to win the Georgetown University Energy Prize. The $5 million jackpot will be awarded to the small city in the United States that has not only cut consumption, but has also created a replicable model for others to follow. Standings from the university haven’t been updated since March, when Aspen was in second place behind Winter Park, Florida. The city will report final numbers in January. Win or lose, Aspen will next shift focus to a valley-wide campaign to engage communities from Aspen to Glenwood in energy saving. Carbondale voters are considering increasing taxes. One would allow property taxes to go up to help pay for capital costs — like sidewalks and roads. The other would tax electricity and natural gas use. 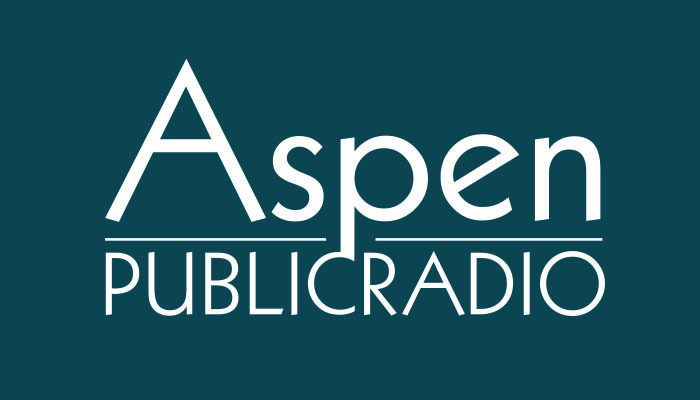 As Aspen Public Radio’s Elise Thatcher reports, the energy tax is modeled closely on a similar one in Boulder.